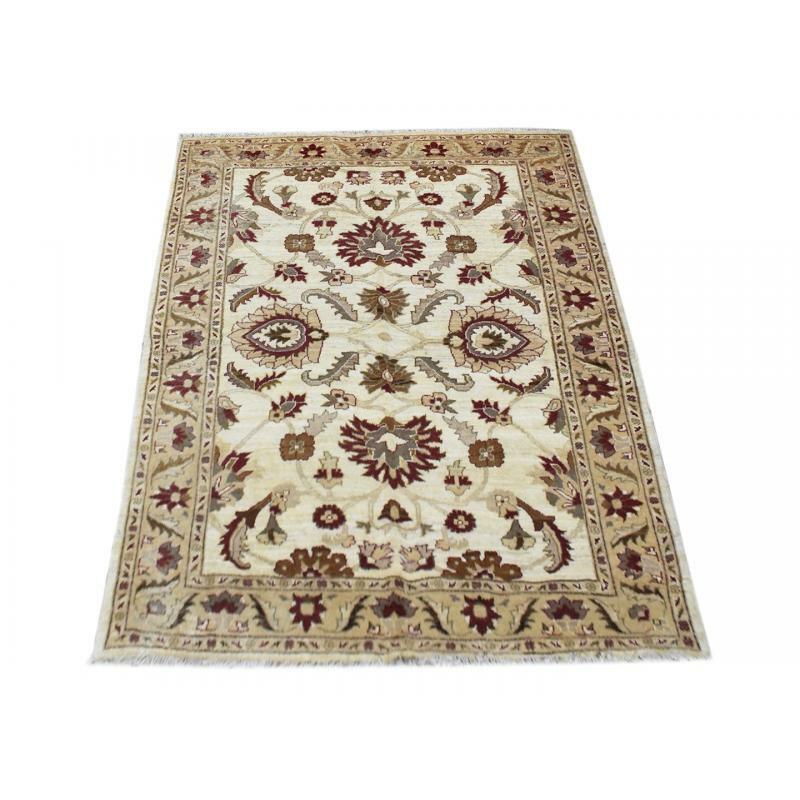 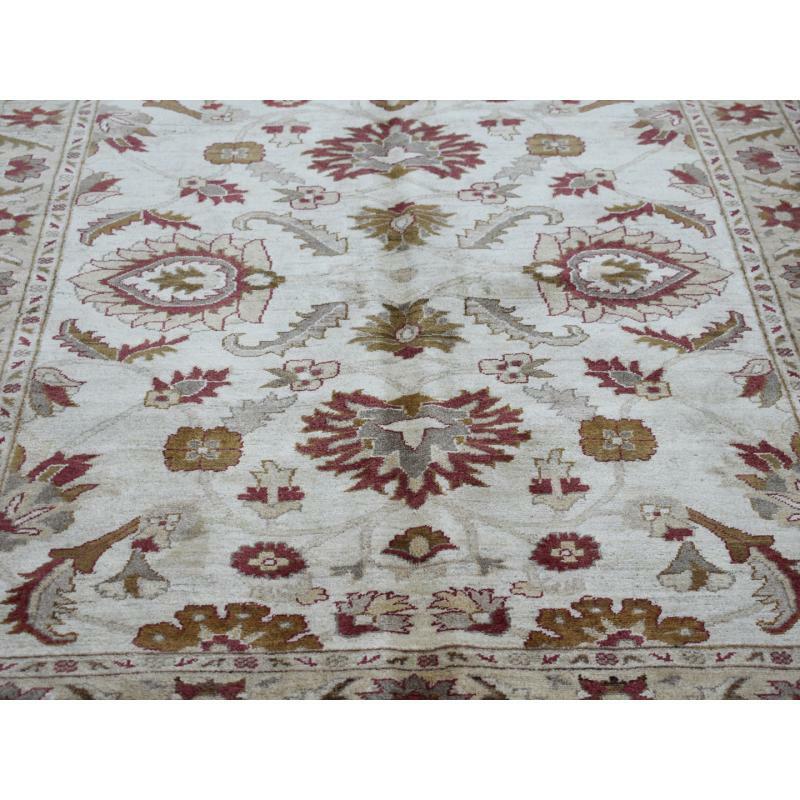 Improve the look of any room in an instant by placing this oriental traditional, handmade and hand knotted, vegetable dye, Afghan choobi, tone on tone, top quality 100% wool, gold, red, brown, yellow colored rug on your floor. 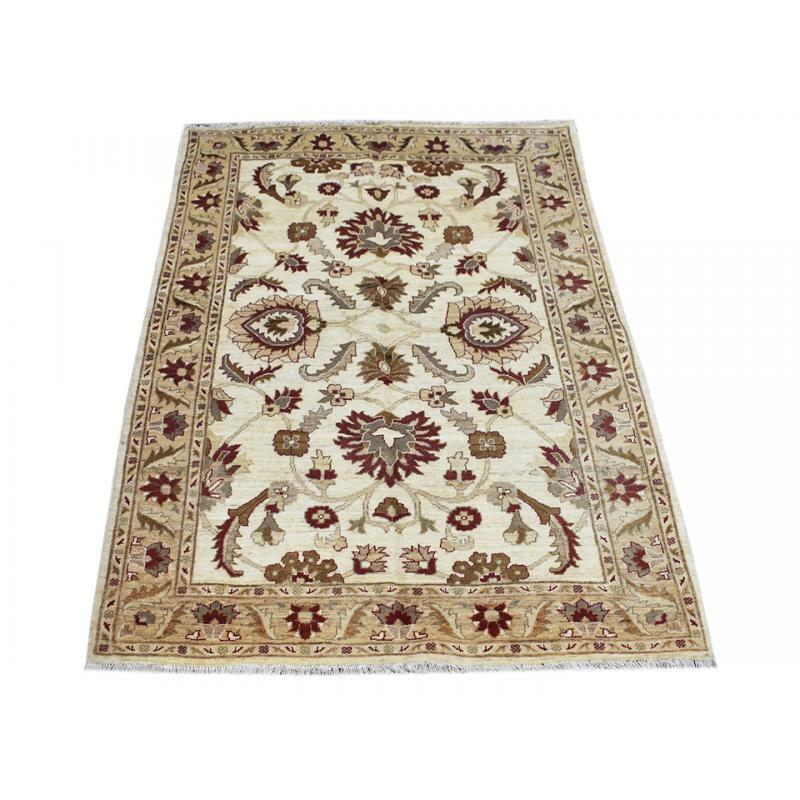 The wool has enhanced the natural variation in colors of this Hamedan persian design. 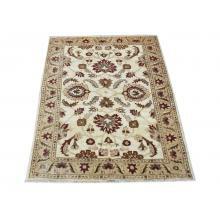 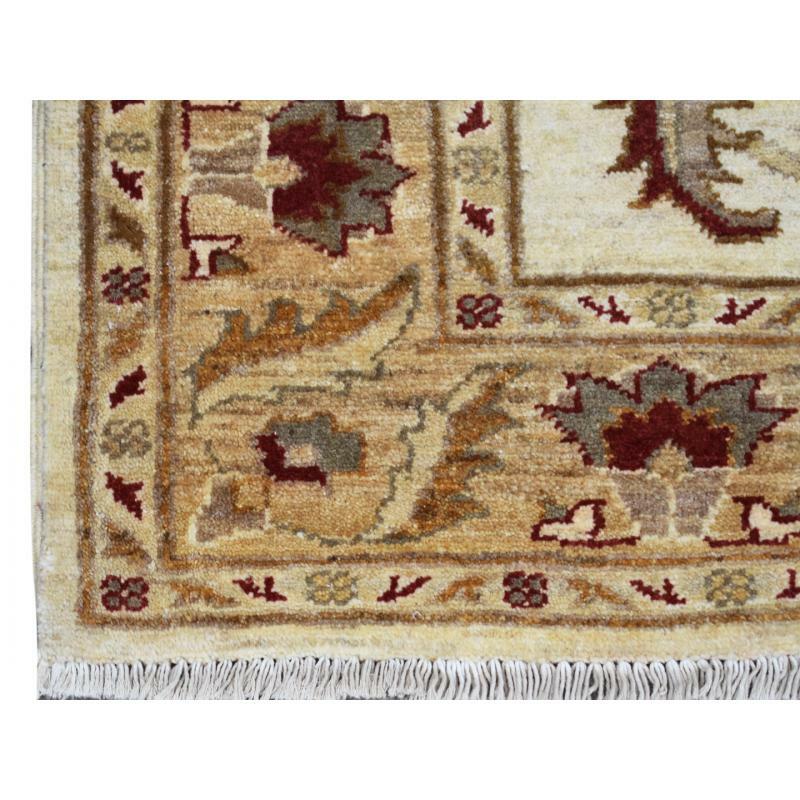 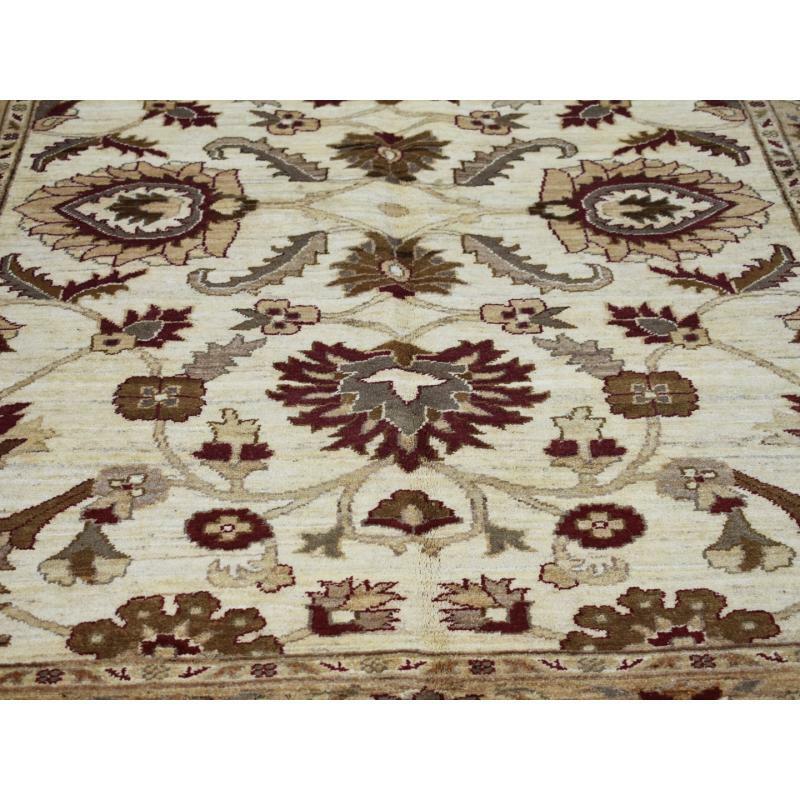 Measuring 5 X 6.5 ft, this superior quality rug will definitely give a royal touch to your home.